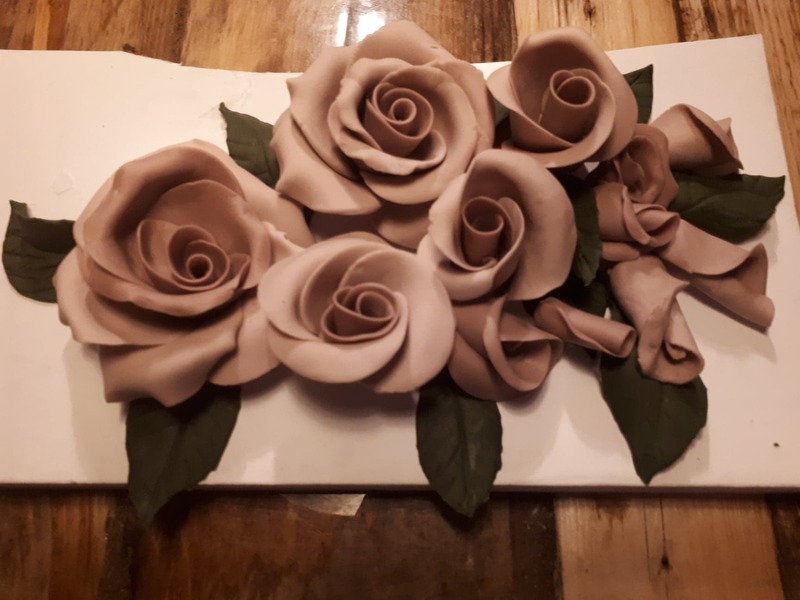 Making sugar roses is one of the most common skills for a cake decorator to acquire so Chef Yener is here to show you a quick and easy way to achieve realistic looking fondant roses. 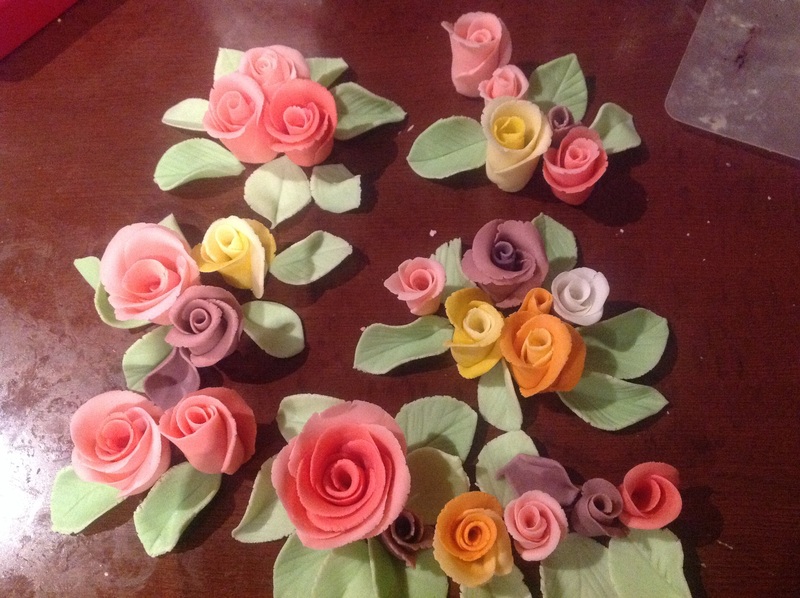 Once mastered, this method will allow you to make beautiful looking fondant roses very quickly. This PDF contains guides for the rose petals and the leaves. Hi chef loved the tutorial! Could you please have a simple template of the transparent spoon you used? Thank you so much, love the tutorial. 1. for how long can the roses be kept and used (stock reserve)? 2. 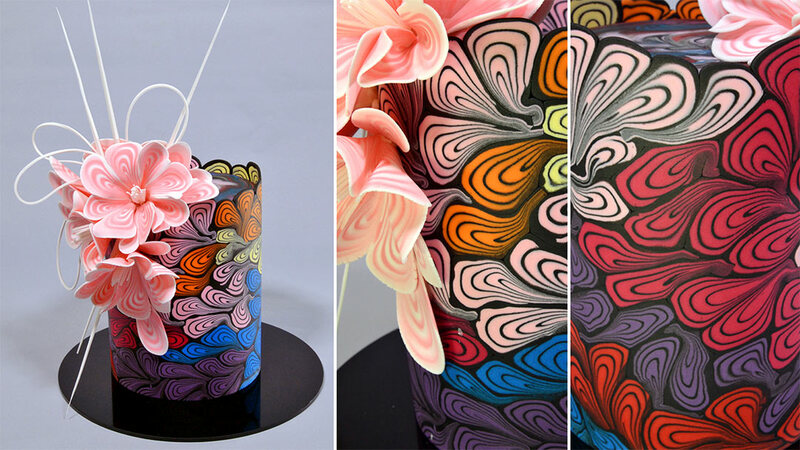 Can you please explain what is the difference between Fondant and Gum past and what are the different uses? Hi, Goldie Thanks for your compliments. 1. You can keep them in a box ( no need airtight) for few months . They are not going to be disappeared after that =). They may just loose the colour and so on. 2. If you read the ingredients, they both the same. The only difference is gum paste has more tylose or whatever the gum they use. 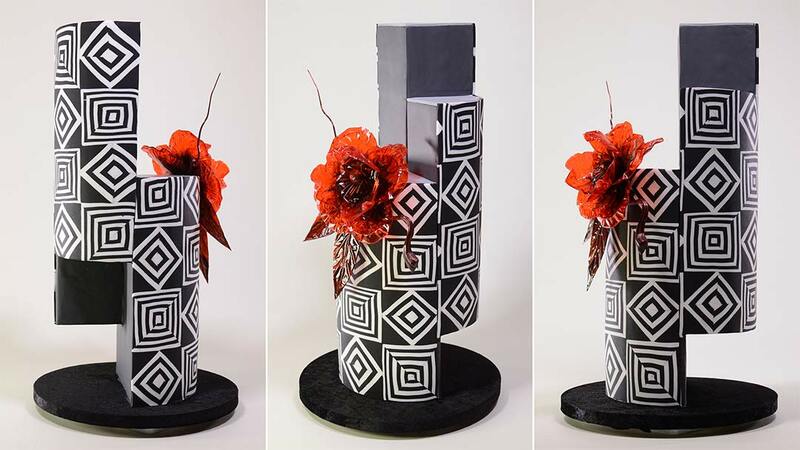 That makes it fondant has better stretch for coating, gum paste has the ability to hold the shapes for modelling. Also, gum paste dries faster. 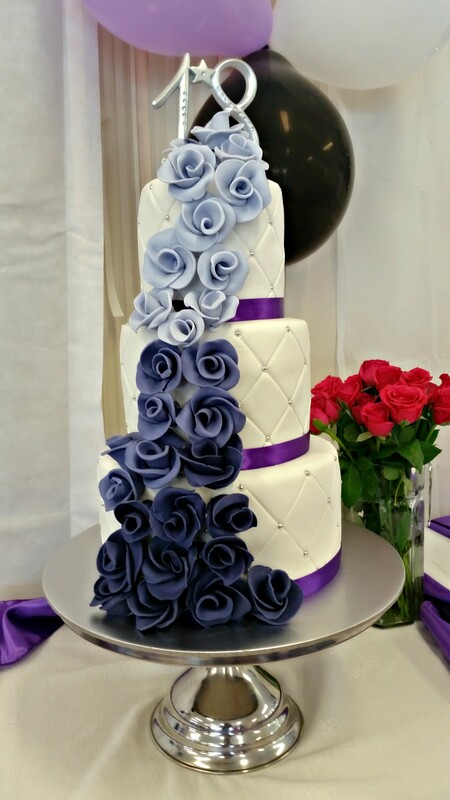 You can add your own Tylose into fondant to achieve that to some degree. Dear Mr. Yener Merry Christmas! Please let me know what is the difference between these tutorial and the free one avaibke on YouTube? Dear Mr. Yener Merry Christmas! Please let me know what is the difference between these tutorial and the free one available on YouTube? 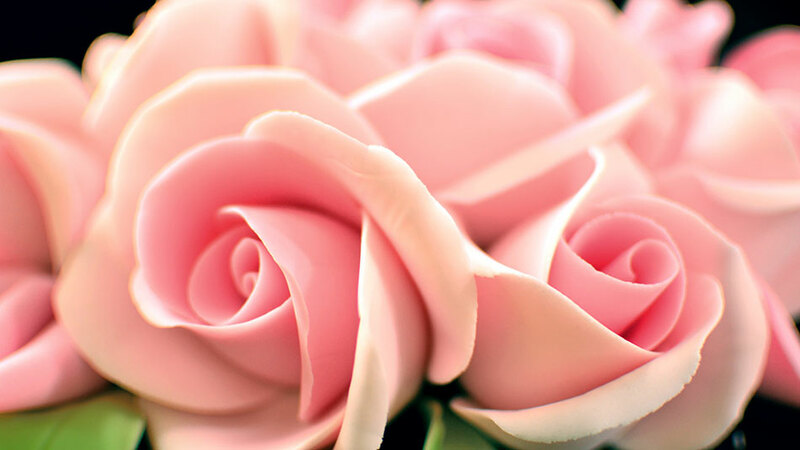 Thank you for this easy rose tutorial…. I can see it will certainly save time, and yet still look wonderful. It will be great for many applications instead of preparing the more complex versions. Thank you for your willingness to share skills from your life-long learning. The tutorial is really useful! Congratulations Mr. Yeners! Hi, thank you for the tutorial. Roses are stunning. 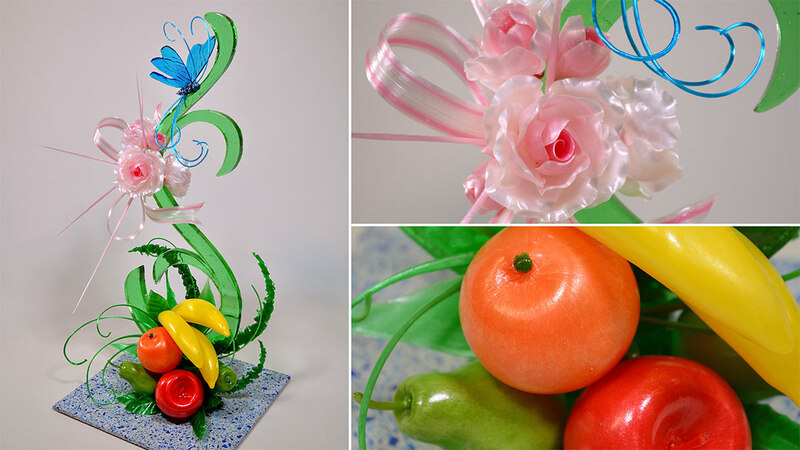 Beautiful really nice chef plz I can use gum paste or just fondant? 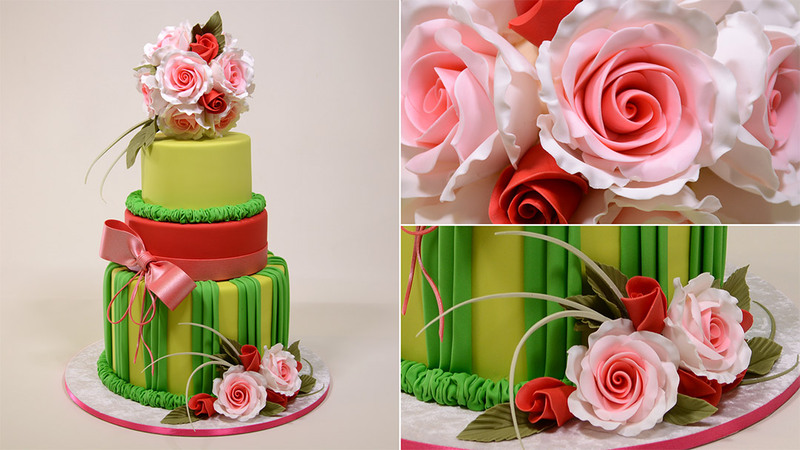 Sorry for my simple question but what I mean that gum past most of time the use it for rose are the same like fondant. I am just start learn about it. 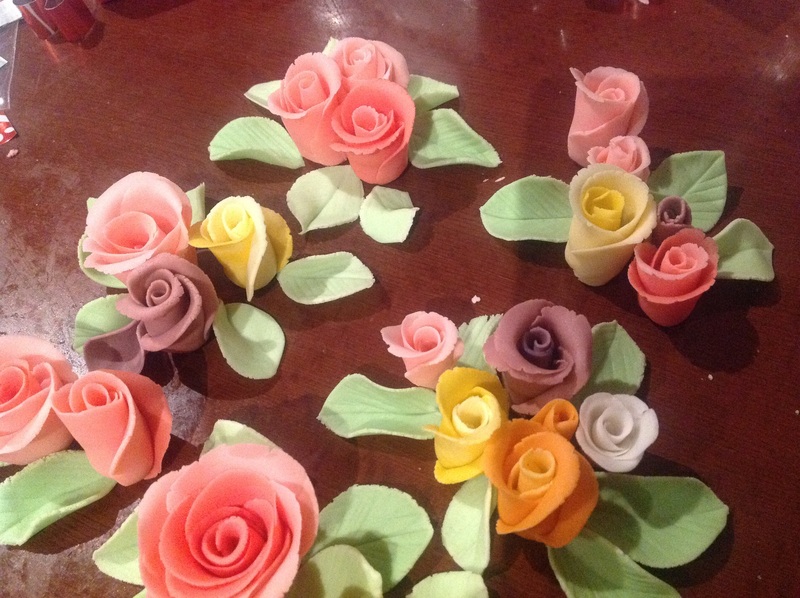 Hi Alicia and Serdar, I have made the roses with Marshmallows Fondant. 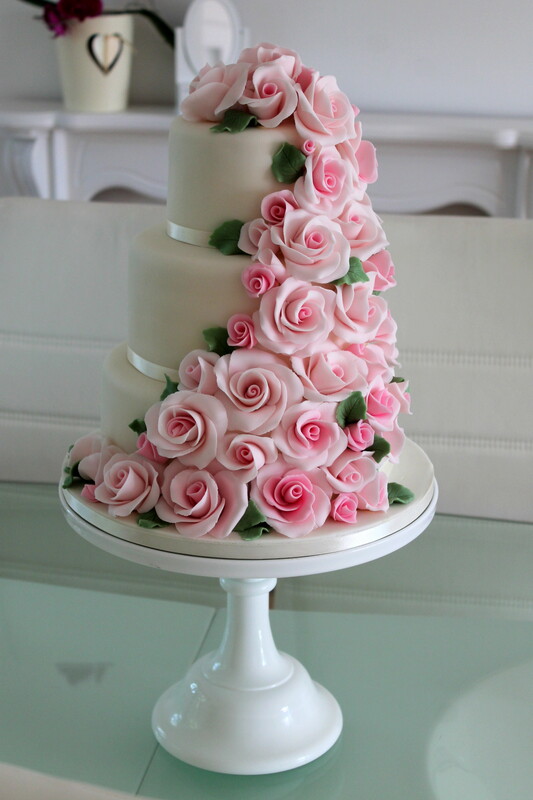 It worked beautifully – I did not knead in much extra sugar but I added 1 Tsp of CMC per 2-300 g of Fondant. 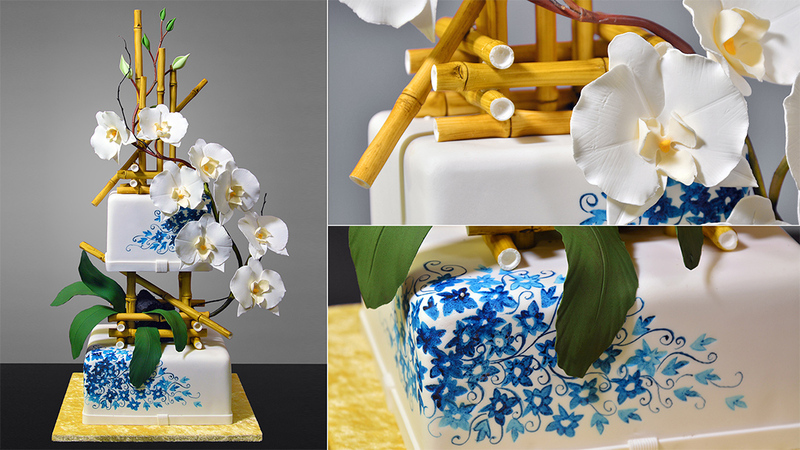 Hi chef, is it possible to use marshmallow fondant? I think so. If it is too soft add some icing sugar till the fondant firm enough. Great tutorial as always chef!!! 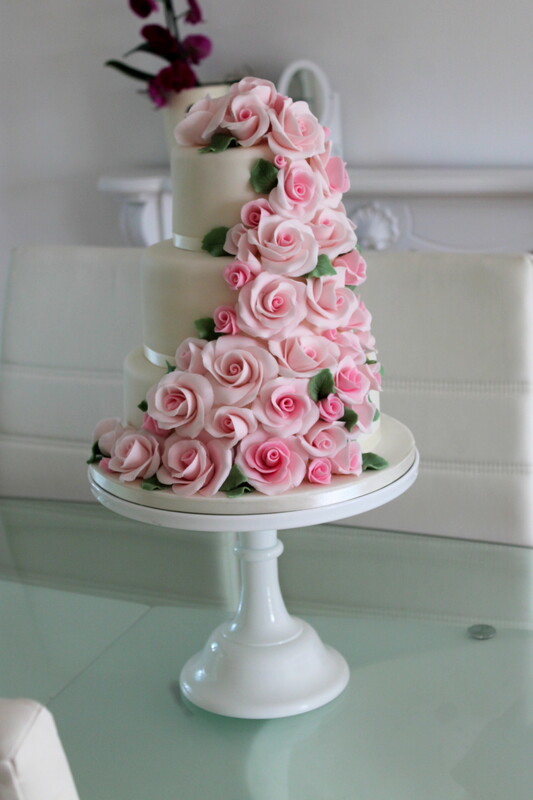 Can you tell me please how much icing sugar you put into regular fondant to make it harder? 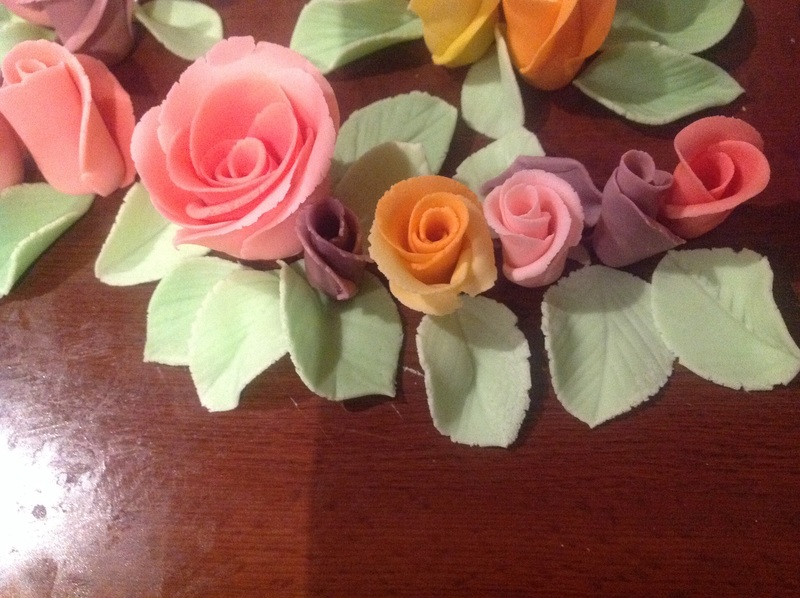 Love the tutorial, will be making these roses, lovely.